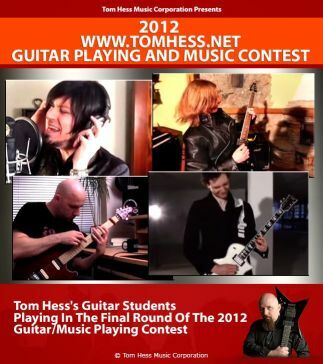 Do I Have To Live In The US To Take Guitar Lessons With Tom Hess? Do I Have To Live Near You, Or In The United States To Take Guitar Lessons From You? No. 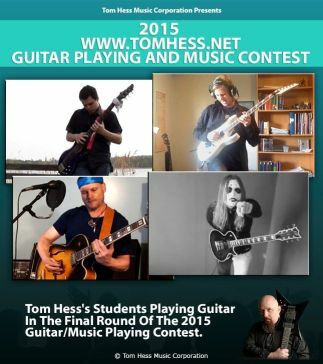 You can take my electric guitar lessons online from anywhere in the world. I have had students from 92 countries around the world.